The refugee crisis is forcing Germany to define German values. Only a month since German Chancellor Angela Merkel opened the country to a historic influx of refugees, Germans have begun to worry about the limits of their country’s capacities. And talk of integration brings up an even larger question: how does a country afraid of national identity present itself to newcomers? Picture the scene: you’ve fled your home in Afghanistan to escape the Taliban and spent a month walking through a dozen countries while carrying your 110 year-old grandfather. You arrive in Germany and are given a registration bracelet, a cot, some warm food, and a brochure in Arabic. Once you’ve filed your asylum application and suddenly find yourself with all the time in the world to contemplate your future, you bathe your exhausted feet and begin to read the booklet. Sigmar Gabriel, Germany’s federal economic minister and Social Democrat (SPD) leader, drew attention last week to the government’s decision to hand each new refugee to arrive in Germany an Arabic translation of the first 10 articles of Germany’s post-war basic law. It’s just one of many ideas as to how Germany can cope with the estimated one million people likely to arrive this year. And, as Germany’s month-long refugee honeymoon period comes to a screeching halt, ideas are needed urgently. A month later, people aren’t so sure. 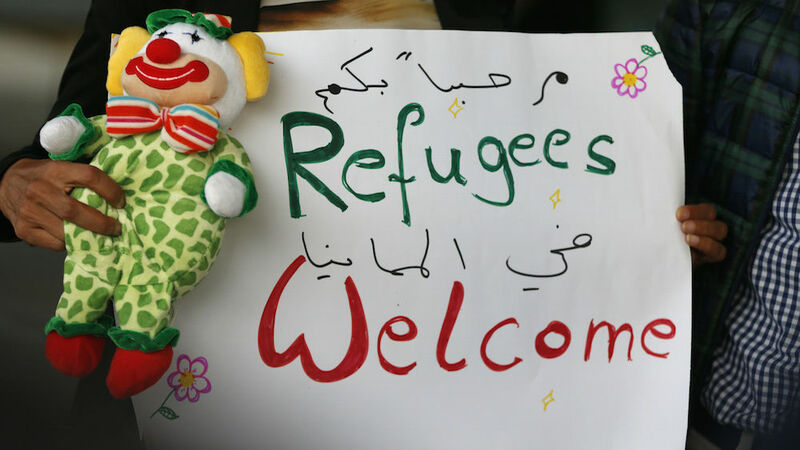 Germany’s rolling out the welcome mat catalyzed an already massive wave of people throughout the continent. First Hungary was overwhelmed, then Austria; now Bavaria is mulling erecting fences on its borders as 10,000 people arrive on its territory daily. 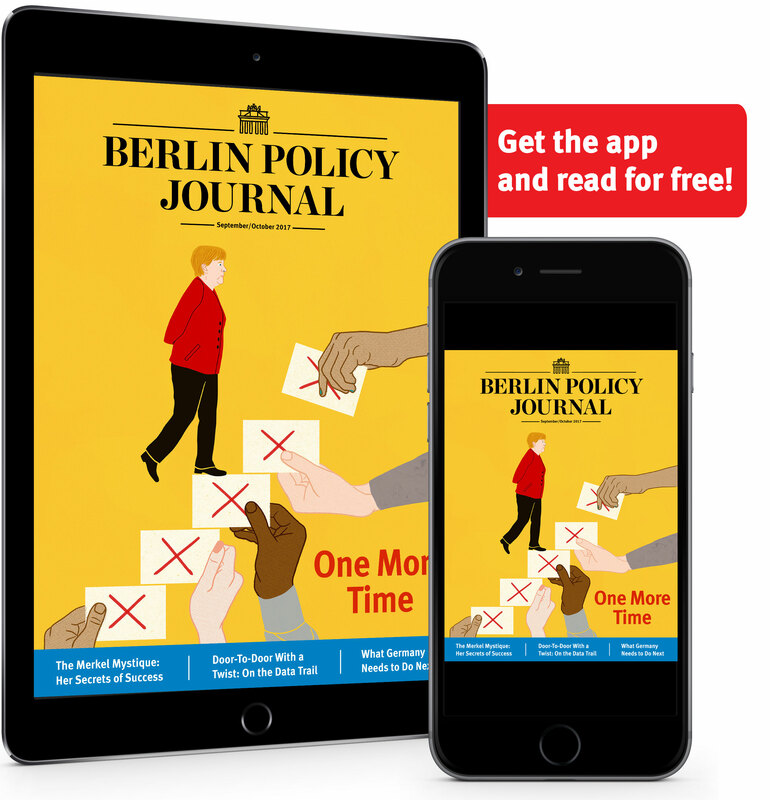 Regional leaders are angry that the federal government in Berlin reached sweeping decisions on migration policy only to leave them the logistical burdens and financial costs. The mutinous mood has spread into the back-benches of Angela Merkel’s own Christian Democratic Union (CDU), particularly in Bavaria’s Christian Social Union (CSU) wing of the party. In an effort to catch its breath, Germany has temporarily set aside the Schengen agreement and reimposed border checks. But as the daily challenges grow, Germany’s political elite are beginning to worry about what happens next. For many, the immigration crisis has exposed the lie of their own politics. Germany has faced a major wave of immigration almost every decade in its post-war history, from the ethnic Germans expelled from eastern territories after 1945 to the Russian Jews and ethnic Germans who fled the collapsing Soviet Union. Despite this, many German politicians, particularly in Merkel’s CDU, insisted for decades that theirs was “not a country of immigration” like the US or France. And if Germany was not an immigration country, it didn’t need an immigration policy. The disastrous consequences are impossible to overlook. Now, almost overnight and with little debate, the same CDU politicians have gone from denying the reality of immigration to embracing it as the answer to Germany’s demographic time bomb and looming skills shortage. That’s all well and good, but what are these obligations? Can Germany define the obligations of its new arrivals before it decides what it wants for itself? In short, can this country make new Germans out of refugees if it doesn’t know what defines natives Germans? Given their country’s history as a relatively young nation – really a 19th-century conglomerate of loosely-allied kingdoms – Germans have always been less sure than other Europeans of what defines them as a people and a nation. Nazi-era attempts to address these questions left many postwar generations doubly sure they should never try again. But having found beds for new arrivals, minds have begun to turn to integration – forcing Germany to face a long-delayed moment of reflection. Handing refugees the first 10 articles of the German post-war constitution is laudable. But it is not an integration policy, nor is reading such a document a realistic expectation of people who have just fled from Islamic extremists. But the basic ideas behind the Basic Law, conceived in the darkest moment of German history, could be a starting point. 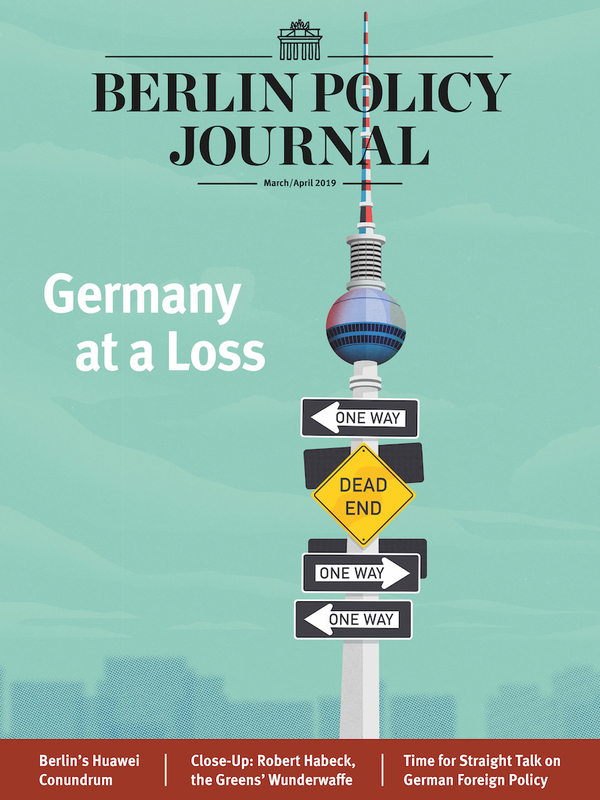 If taken, translated, expanded, and adapted for the 21st-century experience, Germany would finally have a blueprint of what it expects of itself, and of others who want to live here. Only then can Germany follow the US, where you can come from somewhere else and still be American by subscribing to shared values and rules of engagement. Germany has to stop obsessing over what it is not and, once and for all, agree on what it is. Germany’s 16 federal states have to stop fighting over what they teach their children and agree on the basics for the refugee children. Only when Germany and its citizens know what to expect of themselves is the country in a position to tell new arrivals, the citizens of tomorrow, what it expects of them. What we need is one non-negotiable A4 page: Willkommen in Deutschland, hier ist die Hausordnung. Welcome to Germany, here’s how we do things.